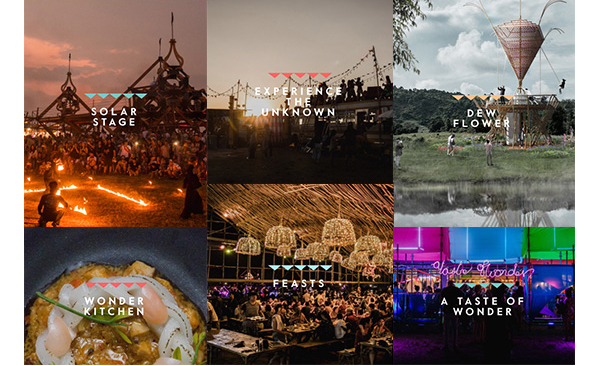 Celebrate art, music, food, knowledge and life at the popular Wonderfruit festival at the Siam Country Club from 13th - 16th December. Celebrate art, music, food, knowledge and life at the popular Wonderfruit festival at the Siam Country Club from 13th - 16th December. Our accommodation package includes special discounts on Wonderfruit tickets as well as transportation service to the event and downtown Pattaya, discount on food in all restaurants at the hotel and many more. To book the rooms below please click on the photo or 'book now'. Once you are directed to the booking page please click 'book it' to select your dates. It has to be within the period of 11 - 18 December for you to see the package. 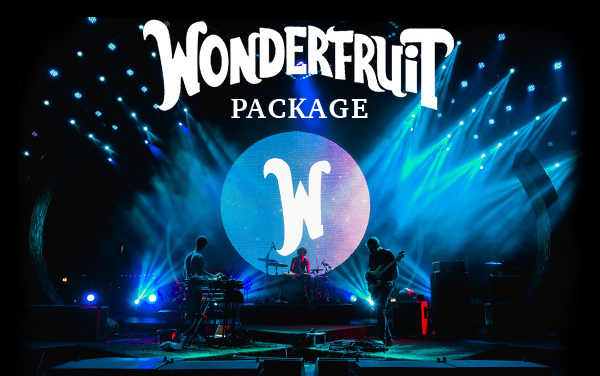 Special discount for Wonderfruit tickets (sold separately). Once you book a room with us we will send over the discount code and how to claim you ticket. We hope to see you at the Royal Cliff Hotels Group soon! We would love to hear from you! For comments, feedback and suggestions on what to feature in our next newsletter, please e-mail creative@royalcliff.com.